Staff and management at Anchor Storage are very focused on maintaining a safe and secure facility. Put your trust into us and we'll ensure that your belongings stay in pristine condition. Our facility is located at 628 Painter Lane in Depoe Bay, Oregon. 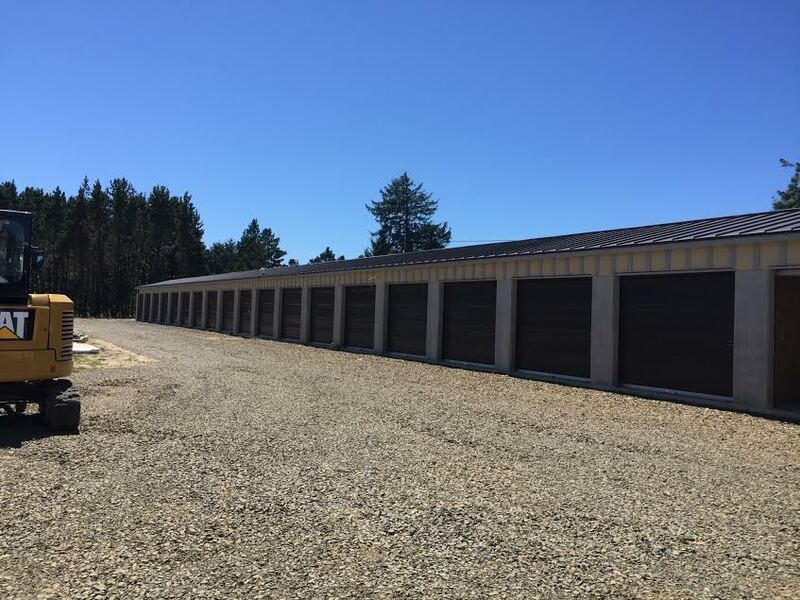 Anchor Storage is easily accessible off of Highway 101, so we’re a great self storage option for anyone in Lincoln City, Gleneden Beach, Newport and several other surrounding areas of Depoe Bay. We’re minutes away from Shell Gas Station and Depoe Bay City Hall. Anchor Storage Lincoln City is located on East Devils Lake Road in Lincoln, Oregon. We're close to Highway 101 and just minutes away from Kernville, Neotsu, and several other surrounding areas. If you’re ready to start storing with us, we’re ready for you. Let us know if you would like a tour of the facility before renting a unit. We’ll set you up with a time whenever you’re ready. No matter what you plan to store, our climate controlled units are affordable and will ensure that each of your items stays in the best condition year-round. These units are built to protect environmentally sensitive items such as electronics, musical instruments, and household appliances from the heat, cold, pests, and excessive dust.